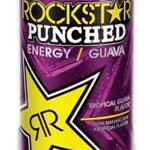 Review of Rockstar Punched Energy Drink. 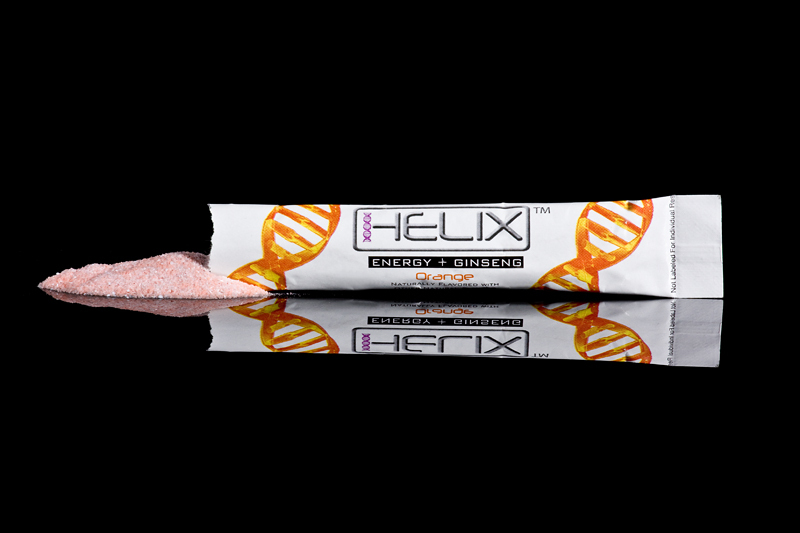 Guava and Citrus How does this fruity energy drink taste and function. 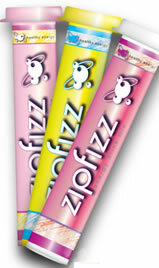 Is this beverage safe? Instant energy is where it’s at. When you consider the insane studying, work, and play that we often engage in, it’s no wonder we look for more energy to squeeze the last drop of productivity or fun out of our busy lives. 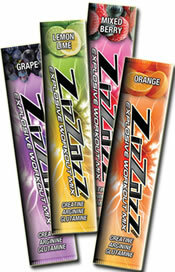 ZizZazz knows this and made a convenient energy mix that fits the bill. 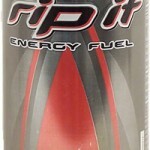 A review of Rip It Power Energy Drink. 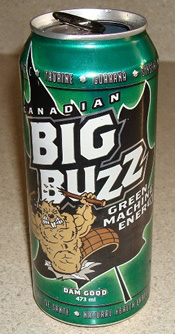 Here's how this discount energy beverage tastes and functions.